I like books about relationships, so I tend to read a lot of novels about families. I also like books with a nice amount of tension, and so I also find in my favorites stack quite a few titles with money as a plot point, either a surplus or a paucity. And when it’s all combined? Well, then that’s the absolute best! Money is a key theme of the book — when someone’s dying who has made a big deal about how wealthy they are, there inevitably are those secret, nagging questions in everyone’s mind. Add in a second marriage to a younger wife, adult children with expensive lifestyles to maintain, and a grouchy first wife who was the financial mastermind all along, and you know something’s going to explode. Diksha Basu’s comedy of manners about what happens when a family suddenly “makes it big” in modern India. How to best communicate your newfound wealth? Maybe with a big new house? But then how do you impress your new neighbors, who have had money longer than you? Maybe with some upgraded plumbing? And doesn’t the new couch need some Swarovski added to it? Funny, charming, and utterly thoughtful. Don Corleone is a mastermind of the Mafia, quietly amassing a fortune with his criminal empire but he also believes you can’t be a real man if you don’t spend time with your family. The classic saga of family, crime, loyalty, and yes, lots and lots of money. I love Kevin Kwan’s entire trilogy, and one of the things he does so very well is explain the intricacies of the dynamics in these incredibly wealthy families. Who really has the control of all the cash (and property, and jewels, and art)? And who is going to eventually get it all? 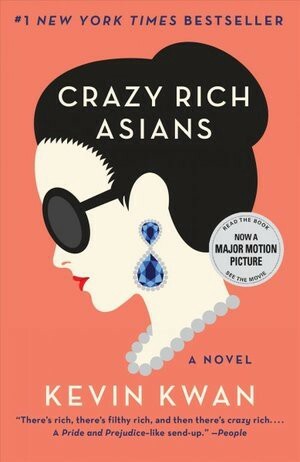 Crazy Rich Asians came and blew up the sliver of genre that was previously known as “Asian Fiction” and I am forever grateful. The Bettencourt Affair features the wealthiest woman in the world; a resentful only daughter; a Jewish son-in-law (who has married into a family with a history of anti-Semitism); and a charismatic artist friend, decades younger, who has been gifted hundreds of millions in cash and art by the matriarch. The best (and worst) part of the book is that every word is true. My favorite Edith Wharton (though I love Lily Bart I simply can’t stand too much of Lawrence Seldon, although The House of Mirth would also surely qualify for this list). 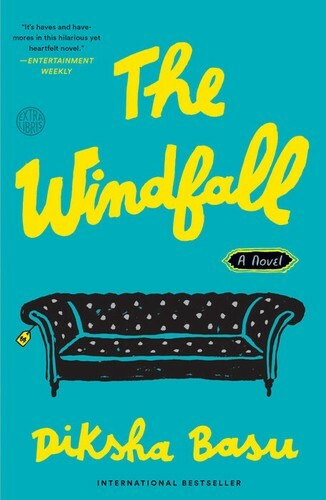 The book follows Undine Spragg, the “heroine” of our story, who uses all her family’s funds and connections to craft a ladder for her social ambitions but finds the height lacking; she marries up and then marries again and perhaps will never be satisfied. A daughter whose relationship with her father veers from warm to all out war (and is still evolving). Multiple mistresses. 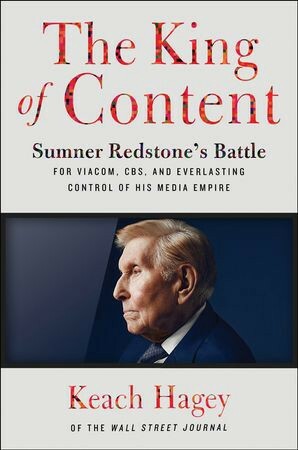 Tapes, lawsuits, mental capacity, nurses that act as gatekeepers, and of course…billions of dollars and the future of one of the world’s largest media companies at stake. And like with The Bettencourt Affair, every word is true. Not all books about families and money are about the excess of it. The Nolans don’t have a lot of money…actually, it’s quite the opposite. 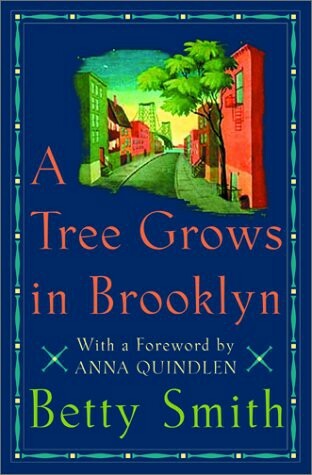 In one of the opening scenes of the book, the children are hauling trash to the “junk man,” who will weigh their garbage and give them pennies; it’s such a descriptive scene that sets the tone for the book, about how the Nolan family will struggle to survive and make their way in WWII era Brooklyn. A former lawyer and banker at Goldman Sachs, Cristina Alger knows her stuff when it comes to the world of high finance. Meet Carter Darling, the book’s Bernie Madoff, who presides over a billion dollar empire complete with galas, houses in the Hamptons, trophy wives, and excellent European ski vacations. What happens when it all turns out to have (maybe) been a scam? The Darlings is an examination into how a fantastically rich family deals with their coming implosion of wealth and how each family member copes with a sudden downgrade in their lifestyle. Kathy Wang grew up in Northern California and is a graduate of UC Berkeley and Harvard Business School. 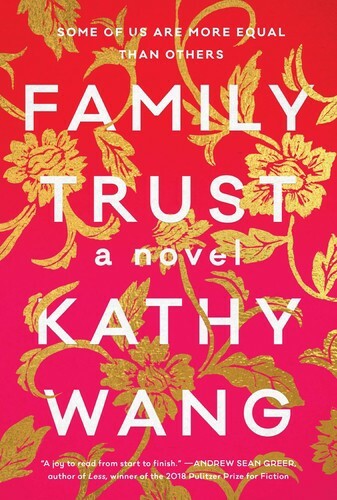 Family Trust is her first novel. Read more on Electric Literature.